Retirement and Investment Planning, Employee Benefits. The two share key, human components that have been all but forgotten in the race for expansive client rosters and profitability. Those components are transparent communication, active relationships, and an honest interest in the wellbeing of the people you’re working with. The industry has forgotten, but Southport hasn’t. Formed in 2008 following the successful merger of several wealth management and employee benefit consulting firms, Southport addresses the complex needs of its clients by doing the unheard of: asking them. The mission is simple - we work to save the most valuable resource business and individuals alike share. That resource is time. One-on-one work positions us to ensure that you have access to the best products in the financial industry, and the liaison to participate in the process. Southport has established relationships with all of the major insurance and financial organizations in Canada. Additionally, we have access to exclusive products in the Group Benefits space to ensure that your needs are covered. Click a team member's photo below for more information. With an extensive career of over two decades in financial services Ron’s name is synonymous with integrity and trust - lending his expertise to building wealth for families or transferring assets as the next generation steps forward. Ron continues to provide excellent wealth management and insurance solutions for Southport clients ensuring their needs are met. Wendy has been in the role of Director of Client Services, for the past year. To say she is efficient and organized is an understatement. Wendy started her career in banking and customer service and for the past 15 years has been managing people. Including managing a busy, young family. Wendy is a great problem solver and will be your liaison with our vendors. She keeps us all on our toes! 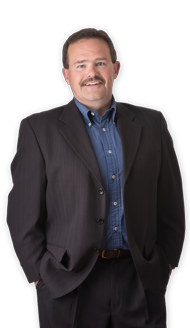 Mark is passionate about helping clients manage their assets. 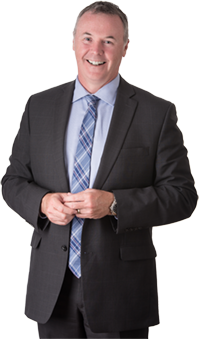 A 22-year veteran of the industry, Mark honed his skills at one of Canada’s largest insurance companies. As a senior manager at Great West Life, he learned the importance of long term planning and is an advocate of developing strategic plans for clients to help them achieve their financial goals. Mark works closely with Southport clients to build trust and long term relationships. Providing great customer service is Andrew’s mantra. He loves the challenge of working with Southport clients to develop tailored financial plans that achieve results. 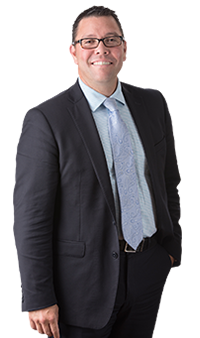 Andrew started in the industry 10 years ago following a successful sales and marketing career in several client-focused industries. His goal was to become a leading financial management and insurance consultant who believes that education builds trust and confidence long term. Andrew continually monitors his clients' progress to ensure they stay on track to reach their goals. Margaret has recently joined Southport Asset Management continuing her 35-year career in the financial services industry. She is a personal financial planner and works closely with her clients to develop sound plans to build and preserve wealth. In addition, Margaret has her trust officer designation and provides estate planning advice to her clients, helping them focus on ways to keep their estate costs in check and facilitate the best way to transfer assets to beneficiaries. Outside the office, Margaret loves traveling around the Maritimes in her RV with her husband and two children. She loves to fish and is still hoping to catch the big one! 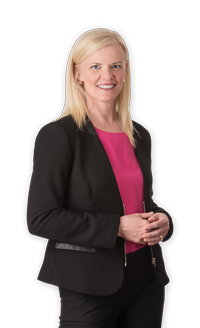 Lisa joined Southport Asset Management in 2017 after working in the financial services industry with one of Canada's largest insurers. In her new role as Client Relationship Manager, Lisa works closely with all our clients to ensure they have the products they need to ensure their financial health. Lisa invests the time to develop comprehensive recommendations for her clients. Lisa is an active community leader with the Canadian Progress Club, Halifax Cornwallis division. She is also a busy Mom and a personal trainer who can be found in her free time in the gym.